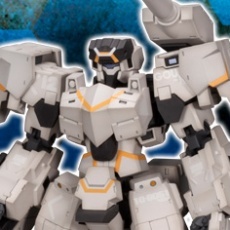 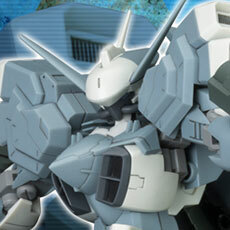 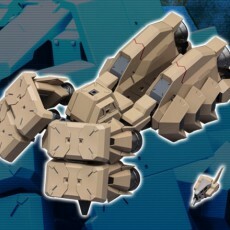 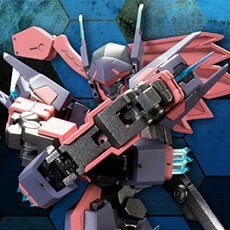 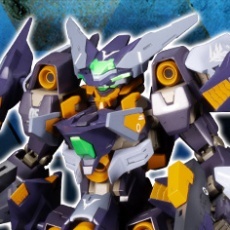 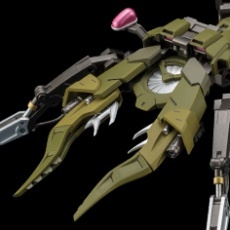 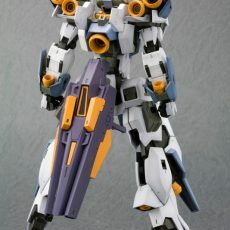 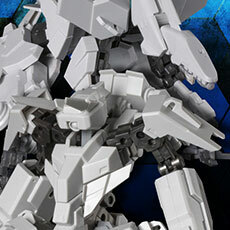 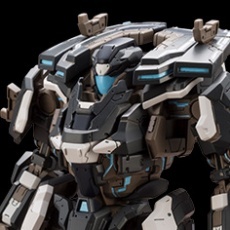 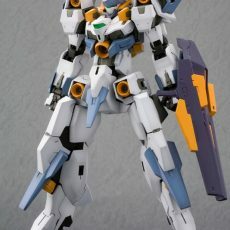 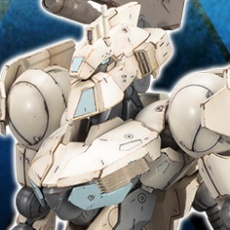 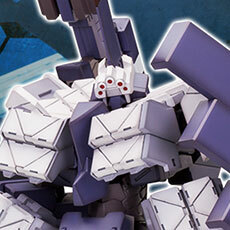 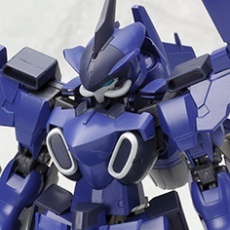 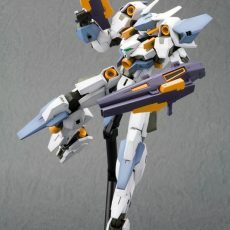 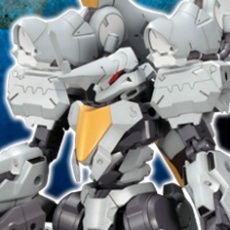 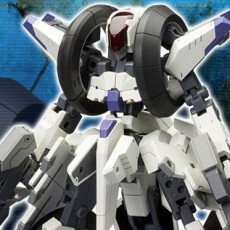 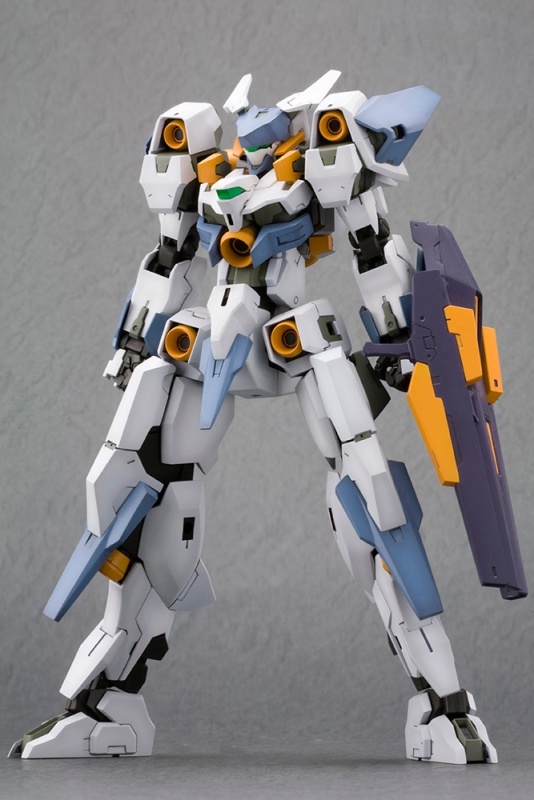 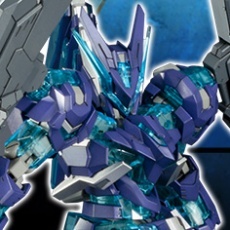 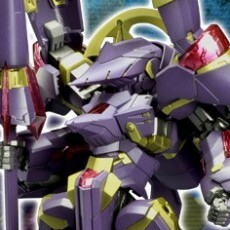 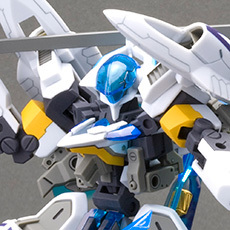 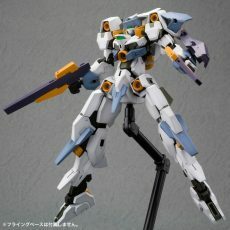 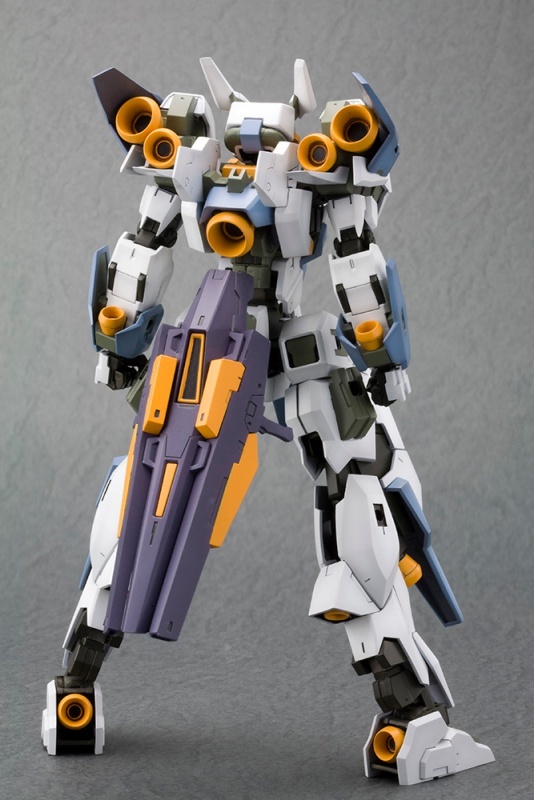 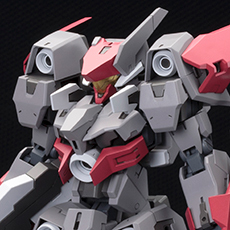 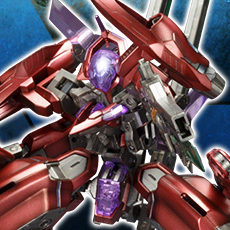 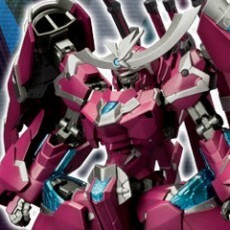 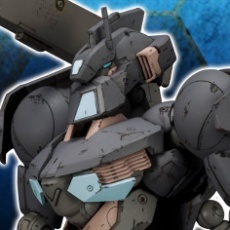 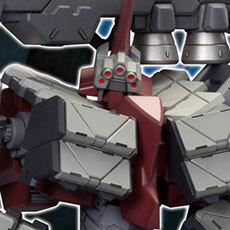 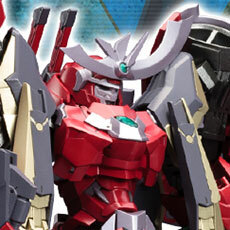 Brought to you by Takayuki Yanase, the mecha designer who created the designs for models such as SA-16 Stylet and TYPE 32 MODEL 1 GOU-RAI that form the foundation of the Frame Arms series is a brand new model, YSX-24 Baselard! 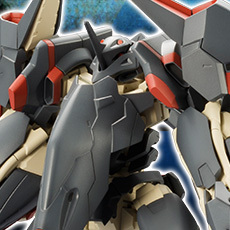 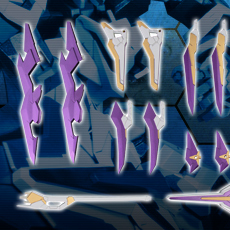 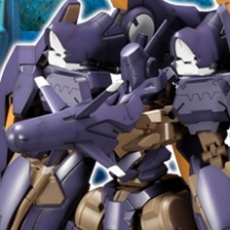 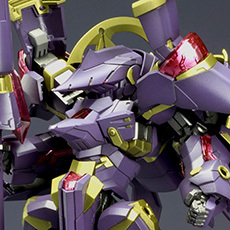 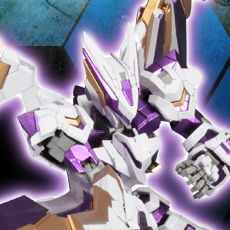 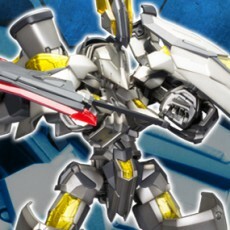 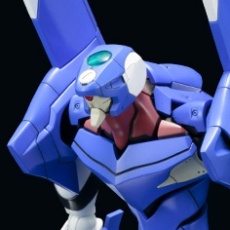 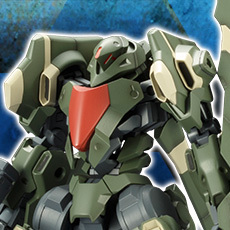 To complement the traits of Stylet and Gourai, Baselard was designed as a “Universal Model” that would become the new standard for Frame Arms, leading the series into a new era! 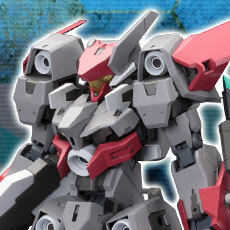  The kit includes seven different part colors, allowing users to accurately recreate the concept illustration. 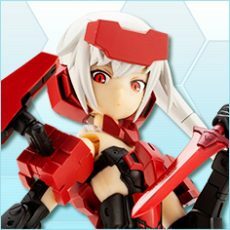  The camera eye part is made of clear plastic with a special visor design that allows the model to be displayed with one or two eyes. 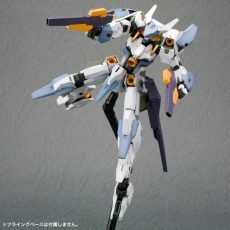 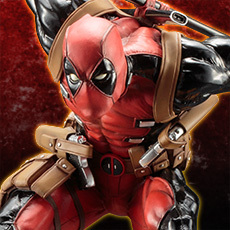  The legs were designed to recreate aerial and flying action poses, with flexible knee joints that can be posed without disrupting the model’s silhouette. 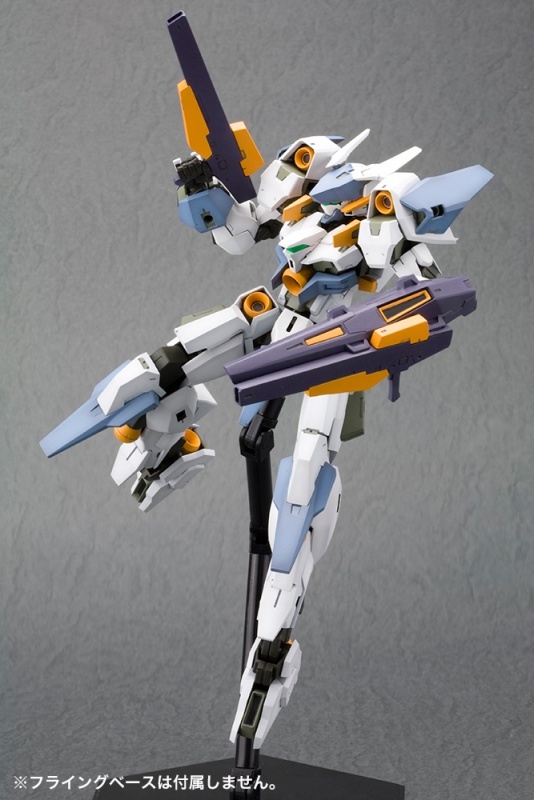 The ankles use multiple joints, giving them flexibility and stability to recreate a variety of poses. 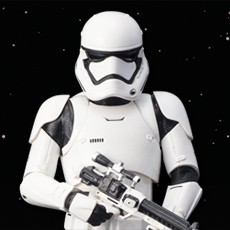 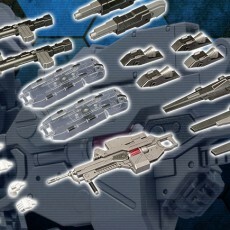  The model’s Segment Rifle weapon can be connected to the shield, or “Thrust Armor.” The shield can be attached to the model’s arms, legs, or back. 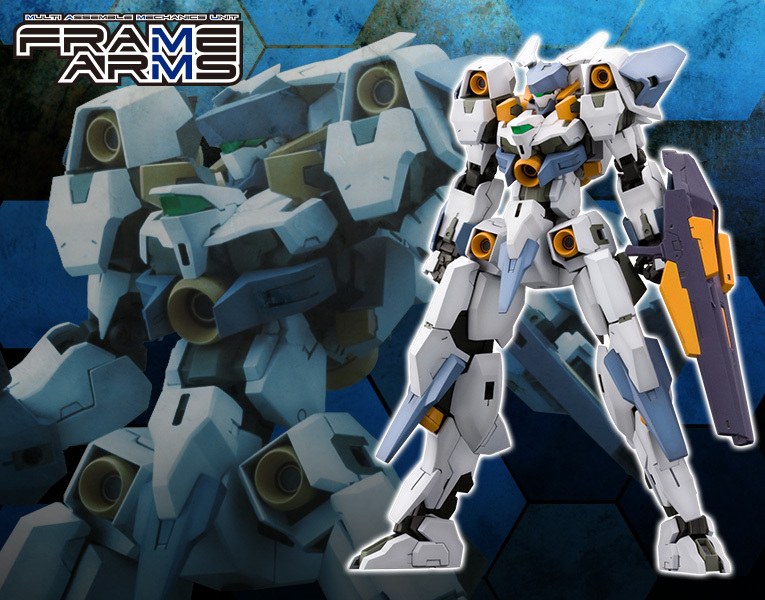 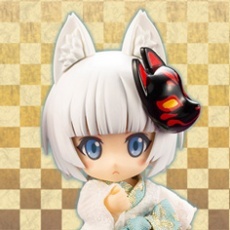  This updated version of the model uses Frame Architect Renewal ver. 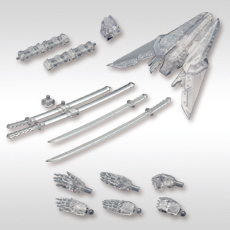 giving it a wider range of flexibility and more stability than previous versions.